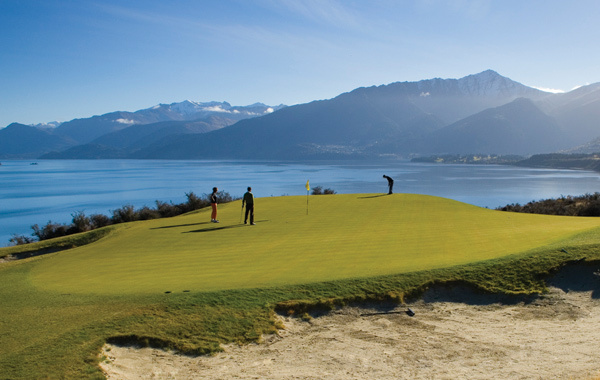 Golf Tours Abroad have combined the very best Queenstown has to offer to create this ‘Ultimate’ golf holiday package. 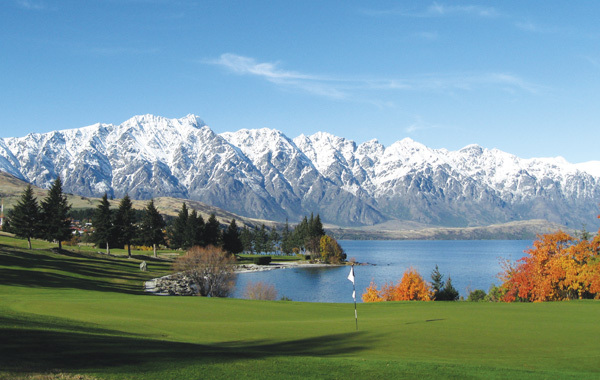 Queenstown is located on the south island of New Zealand and is one of the the most scenic regions in the world. 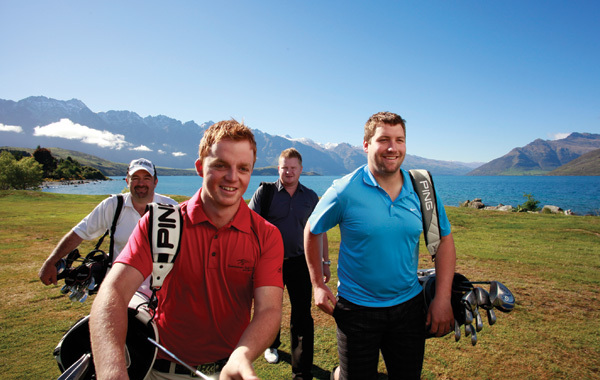 Golf Tours Abroad are promoting this value-priced self-drive stay & play package to give you the ultimate golf holiday for New Zealand. 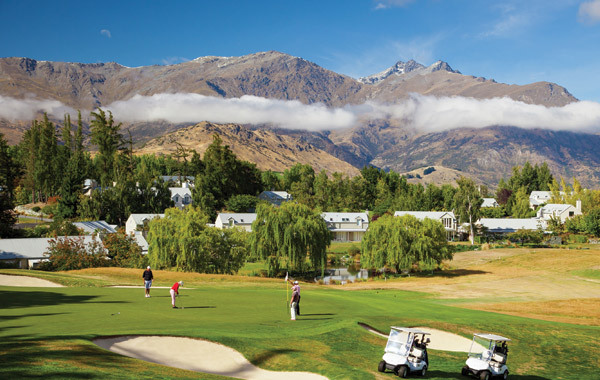 Millbrook Golf Resort in Arrowtown, Queenstown will serve as your base and provide easy access to the championship courses on your itinerary. 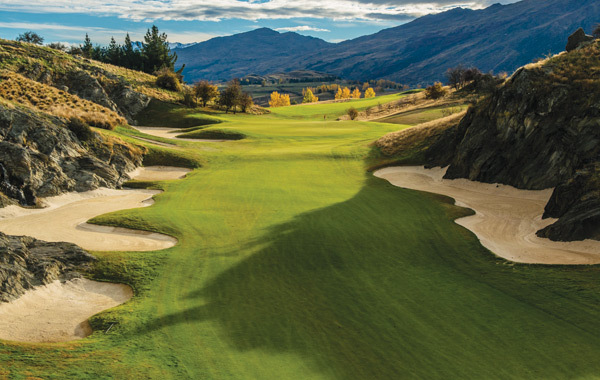 Naturally you’ll play one round at Millbrook and then venture to Jack’s Point Golf Club, Queenstown Golf Club and Sir Michael Hill’s prestigious namesake course – The Hills. 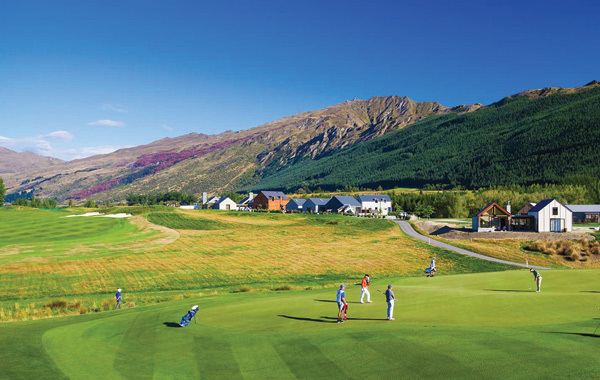 The rental car will also provide the luxury and flexibility of exploring Queenstown at your own pace when not on the golf course. 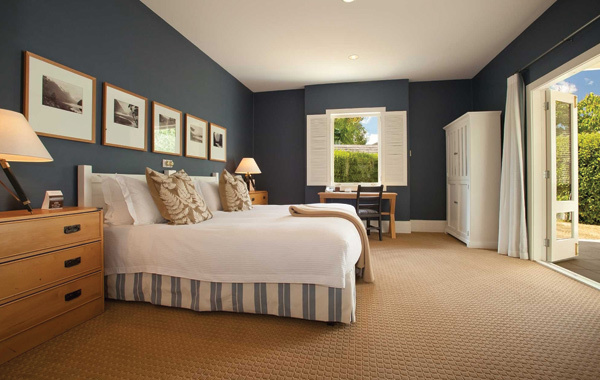 Whilst on that note, Queenstown is renowned for its many restaurants, wineries, specialty shops and adventure attractions. 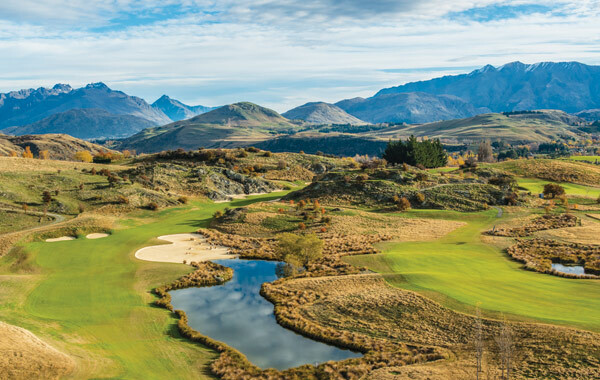 We highly recommend you catch the cable car to the top of Queenstown’s lookout for fantastic views of the Remarkables Mountain Range, Lake Wakatipu & the township below. 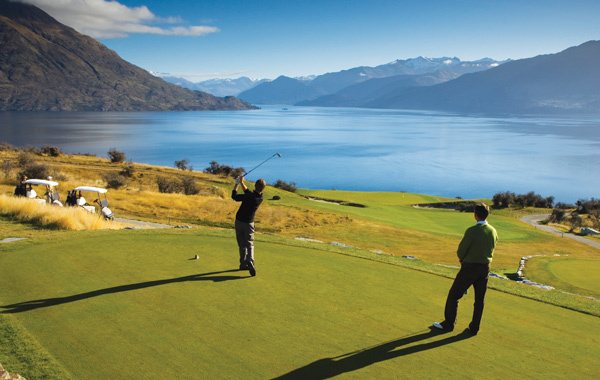 This Ultimate Queenstown package can be combined with other Queenstown golf courses and customised to suit your golfing and travel requirements. 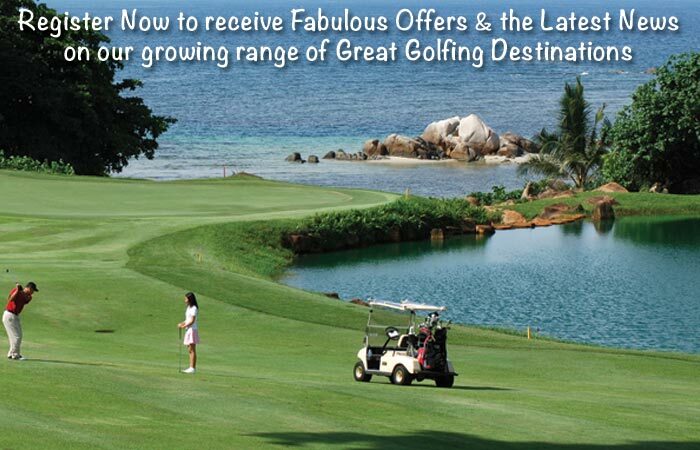 Whether it’s additional rounds, sightseeing tours, extra nights or a different number of golfers, we’re happy to accommodate any of your requests. To book or ask us for further information about this tour, please complete the adjacent enquiry form.